One of the things that have helped humans progress is the fact that we've been able to build on our sum of knowledge over the course of our existence. If you are trying to become a better trader — our theme here at Topstep for September (see our other articles) — alone, then you are doing it wrong. You have to learn from other traders. You have to build on their years of experience and knowledge. 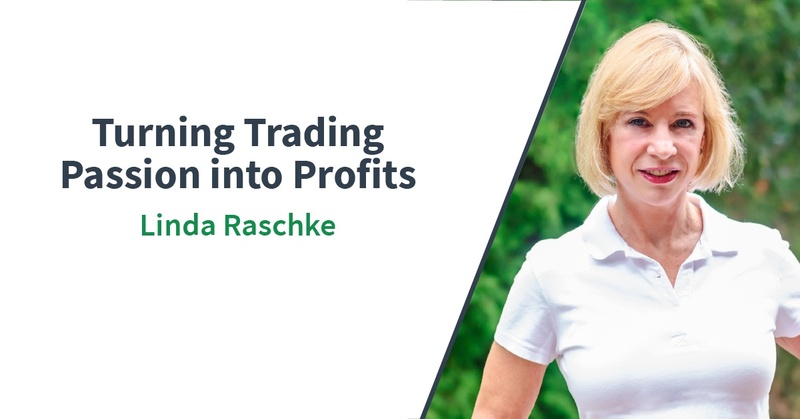 And Linda Raschke is one of those traders that you should know about. Our latest interview with her is action packed with insights. Linda was profiled in Market Wizards and frequently is a speaker at major futures trading conferences. She trades multiple strategies and time frames, managing outside capital in the process.